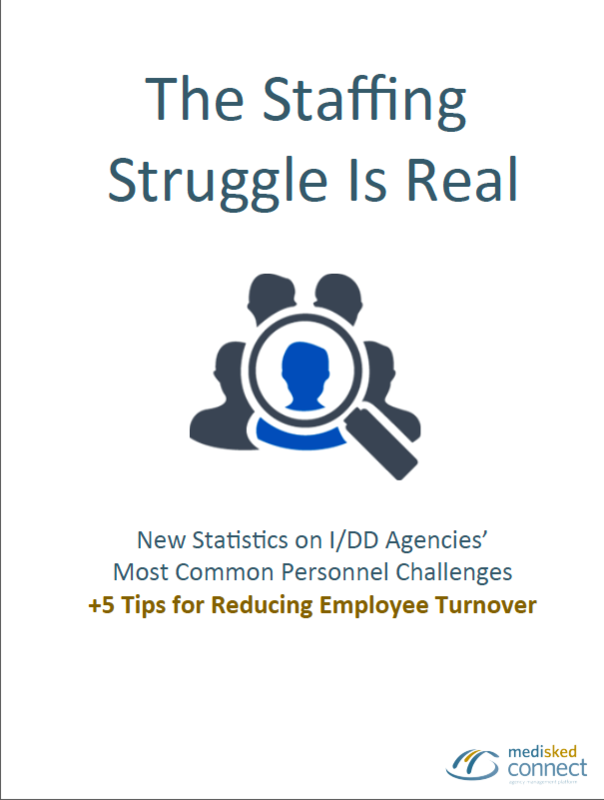 I'm super excited to announce our brand new, just published eReport, The Staffing Struggle Is Real. 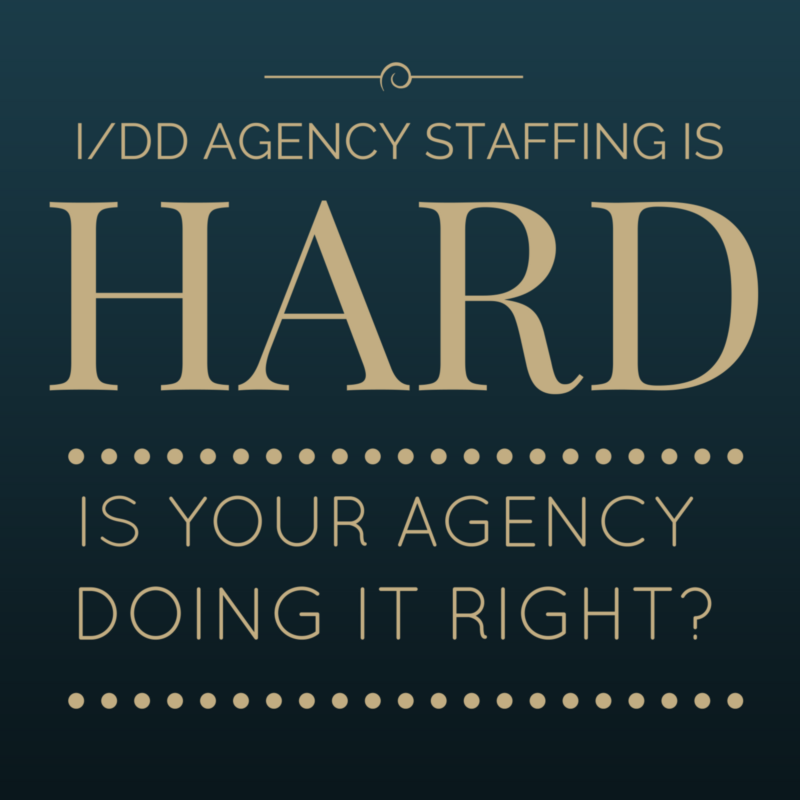 Know Of An Agency Doing Staffing/HR Right? We Want To Hear From You. It's no secret that retaining good employees is one of the most essential ingredients for a successful person- centered agency. 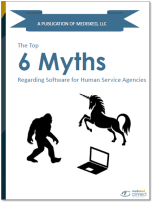 We recently published our latest e-report, entitled "The Top 6 Myths Regarding Software for Human Service Agencies." In this e-report, we review the most commonly held "myths" that we hear from provider agencies across the country around human services software. While this is not to say that providers' fears around purchasing software aren't valid, this report aims to eliminate some falsities that exist about software for this space. I had fun putting together this report as we gathered people from different departments inside of MediSked to brainstorm the myths that are heard most often. And just like myths of Bigfoot or unicorns, the more they are passed around word of mouth, the more they spread. There's probably some myths listed that you thought were unique to your region of the country. We can tell you firsthand, most times these myths are prevelant everywhere! Below is a summary of the first three myths in the report, but I definitely encourage you to download the entire report and share it with others. 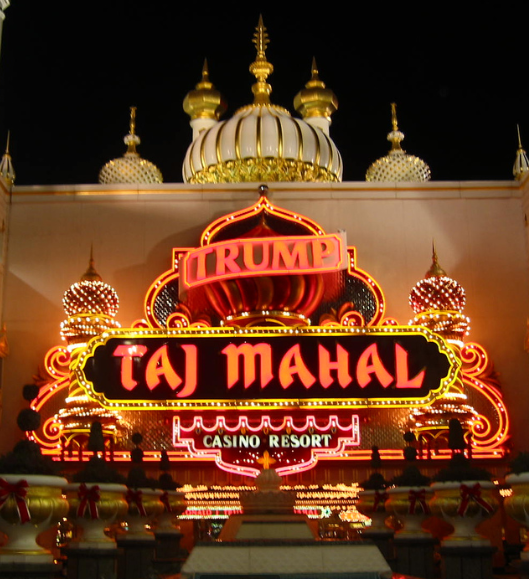 2013 NJACP Conference- Are you ready for change?